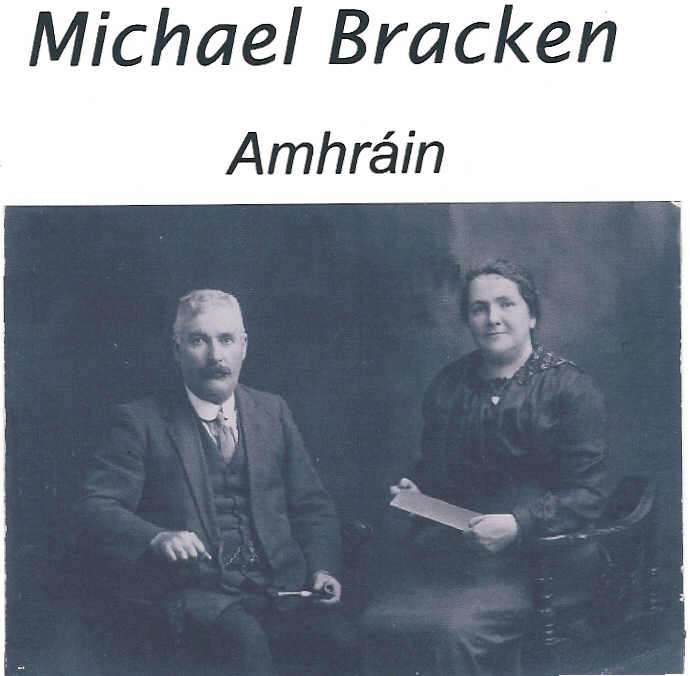 Michael Bracken - singer of Irish songs. Michael Bracken - Singer of Irish Songs! Hi! If you've stumbled by this site.....welcome! Also for those of you concerned with genealogy, there will pages of information of my family tree. Hopefully, if you're looking for connections, you might be lucky and find relevant information.